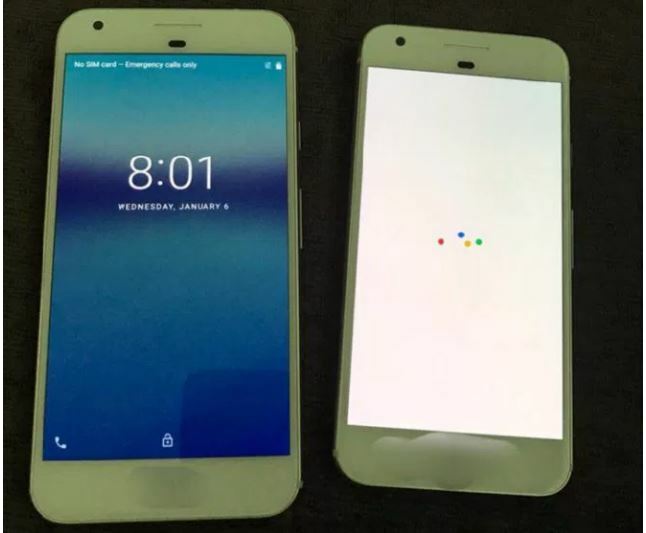 Google set to Release New Phones-the Pixels. Google Pixel and Pixel XL are set to be released October 4th, 2016 by Google. The two Pixel phones, along side the Google Home, the company’s answer to the Amazon Echo; Daydream VR, the company’s answer to the Samsung Gear VR; and a Chrome-cast capable of 4K playback are all set to be released on October, 2016. The date of the report was definitely accurate, but so far the only thing Google has teased for the event is the phone. Techradar: “Google Pixel and Pixel XL are expected to be the star attraction at the company’s confirmed launch event on October 4. The latest rumors suggest they will be ready to buy on October 20 and could use the flagship-beating Snapdragon 821 processor, while new renders and the most crisp leaks we’ve seen yet give us a closer look at the handsets. Google’s Nexus line is still going strong. There was a time when things looked to be on the rocks for the search giant’s own-brand handsets, but it’s navigated through the treacherous waters, and come out stronger on the other side. 2015 gave us the excellent Nexus 6P, plus the more affordable (and palm-friendly) Nexus 5X, but with the recent arrivals of the Samsung Galaxy S7, HTC 10, LG G5 and Huawei P9, both those phones are suddenly looking a little long in the tooth. It’s time then, to look at what Google has up its sleeve for its next Nexus smartphones – although we now think they’ll be called Pixel instead, like the Pixel C tablet. So what can you expect from the new Pixel devices? Bigger screens? New Android? More power? Some actual innovation? We know one thing: they’ll definitely come with Android 7 Nougat, and possibly even Android 7.1. Another thing we know for sure is that Google will continue to leave Nexus manufacturing to established names in the market. CEO Sundar Pichai has said Google will instead focus on the design and software, hinting that the search giant will be more involved than ever in future Nexus/Pixel devices. The new launch is set for October 4 and will build on the success last year of the Nexus 6P and 5X devices, both earning massive positive reviews. The internet giant started teasing the event earlier this month with a short trailer on YouTube, including the October 4th release date and a smartphone-shaped rectangle. Fans of the Google brand will be able to choose between 5-inch and 5.5-inch models which could both feature an all-metal design. Another big selling point of the new handsets will be the power they supply, including Snapdragon 821 alongside 4GB of RAM and 32GB of storage. The new Google Pixel Phone will also boast the latest version of the company’s Android 7.1 Nougat software and feature nearly edge-to-edge displays. This will mean thinner bezels on the top and bottom of the device too, as well as a Sony IM378 sensor in the main rear camera and an IMX179 sensor on the front. That would put in competition with the iPhone 7, equivalent to a 12MP and an 8MP camera respectively. 2. Reversible USB Type-C connection, allowing for speedy unlocking and charging. 6. Night Light Mode, a permanent calendar widget and animated on-screen buttons. The Google Pixel Phone is not expected to be made waterproof, and will not be usable underwater. Other reports claim that the new device will only boast an IP53 rating, putting it behind the rival iPhone 7 and Samsung Galaxy Note 7. This means the Pixel and Pixel XL will only have dust protection, and little water resistance compared to the new iPhone 7 and the beastly Note 7. 10 Facebook Messenger features Everyone Should Know!